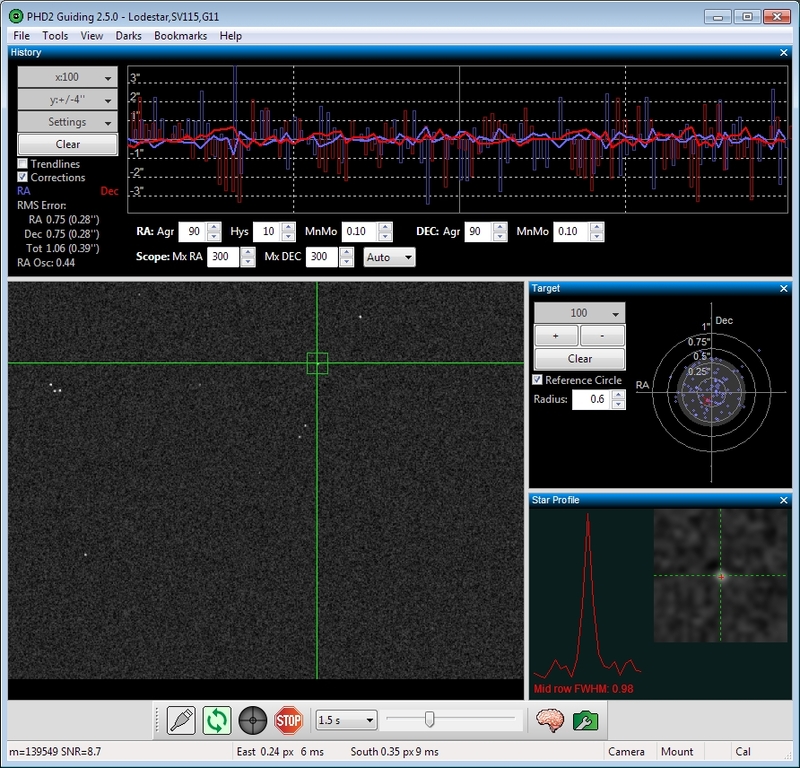 PHD2 is telescope guiding software that simplifies the process of tracking a guide star, letting you concentrate on other aspects of deep-sky imaging or spectroscopy. PHD2 comes with a built-in help file, which is an excellent way to get started with PHD2. You can access the help file from the Help menu in PHD2, or you can view or download the manual here: HTML PDF. For questions about using the application, general troublehooting, bug reports, feature requests, and questions about PHD2 development, please post on the Open PHD Guiding Google group. Please read How to ask for help with PHD2 for tips on how to ask for help with a guiding problem or to report an issue with PHD2. 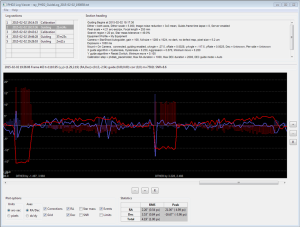 They can be viewed here: PHD2 polar alignment tutorials. 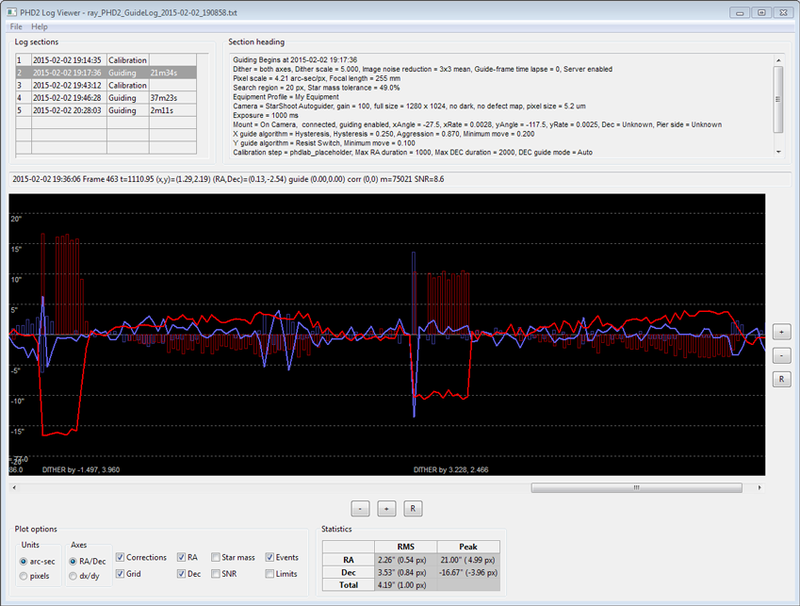 Andy Galasso has written this PHD2 Log File viewer for quickly visualizing your guiding performance and spotting problems in your PHD2 Guide Log. 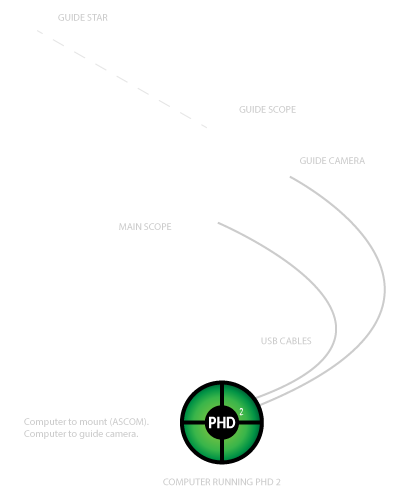 The drift align tool in PHD2 can be used to quickly obtain a precise polar alignment of your equatorial mount. The process takes a little bit of practice, but after doing it a few times, you should be able to obtain an accurate polar alignment in minutes.